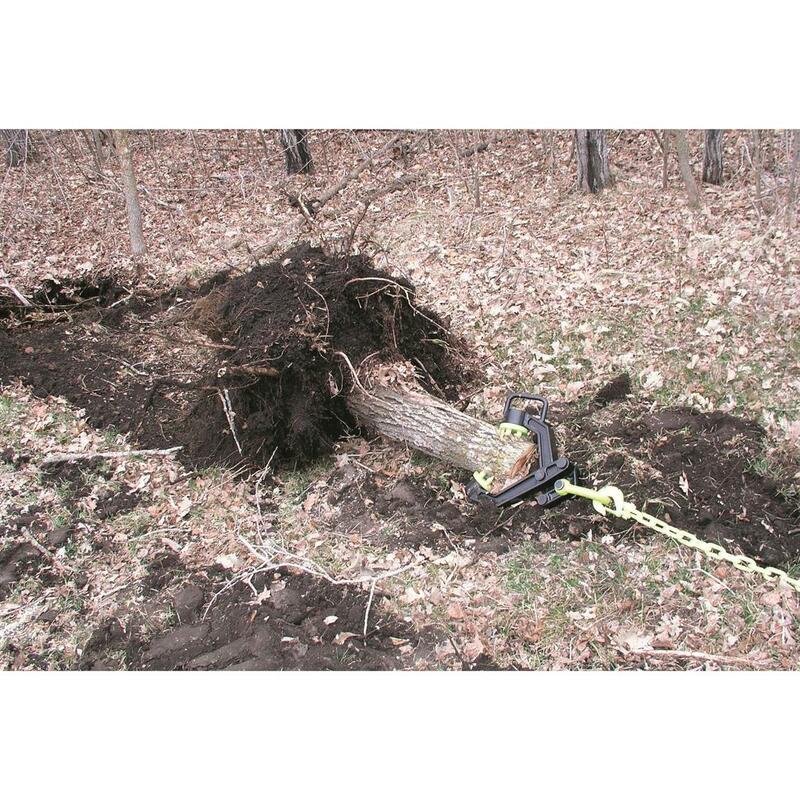 A while back, the folks at Brush Grubber came up with a solution to the age-old problem of removing unwanted brush and small trees. 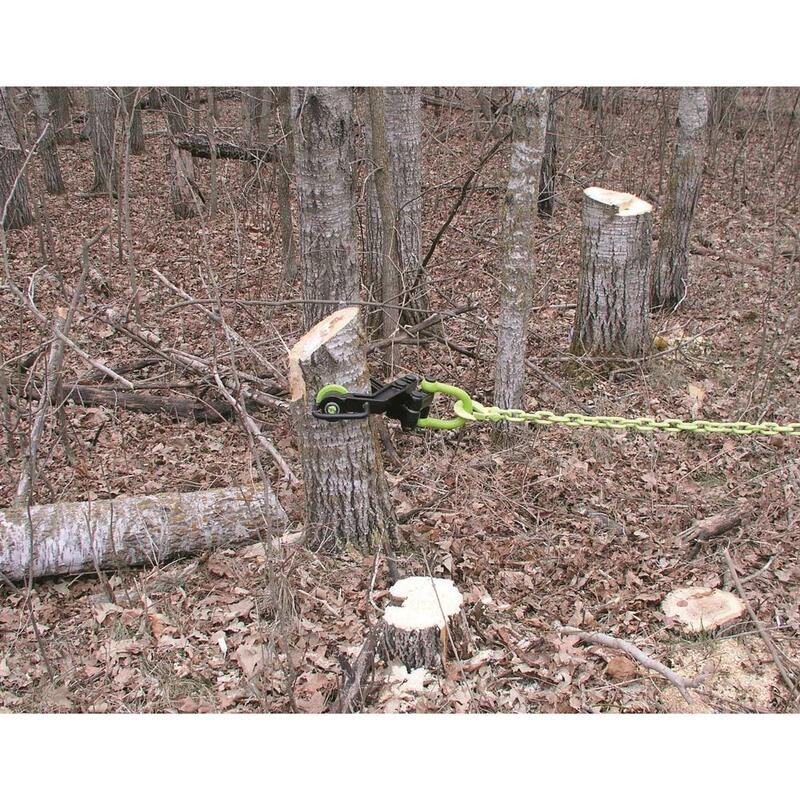 No longer do you need to wrap a chain around brush or grab a shovel to remove roots, simply put the Brush Grubber to work. This Brush Grubber Boss Super Duty is another fine tool in the line, and it gets the job done. 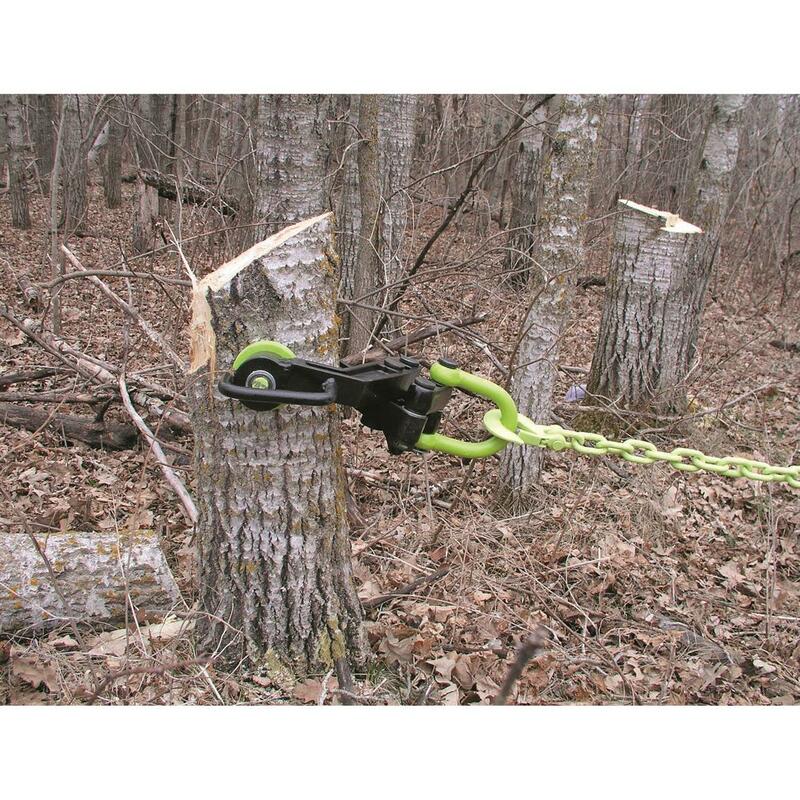 The Boss Super Duty attaches to your ATV or lawn tractor and easily pulls shallow-rooted small trees and brush up to 8" in diameter from the ground, including the roots. 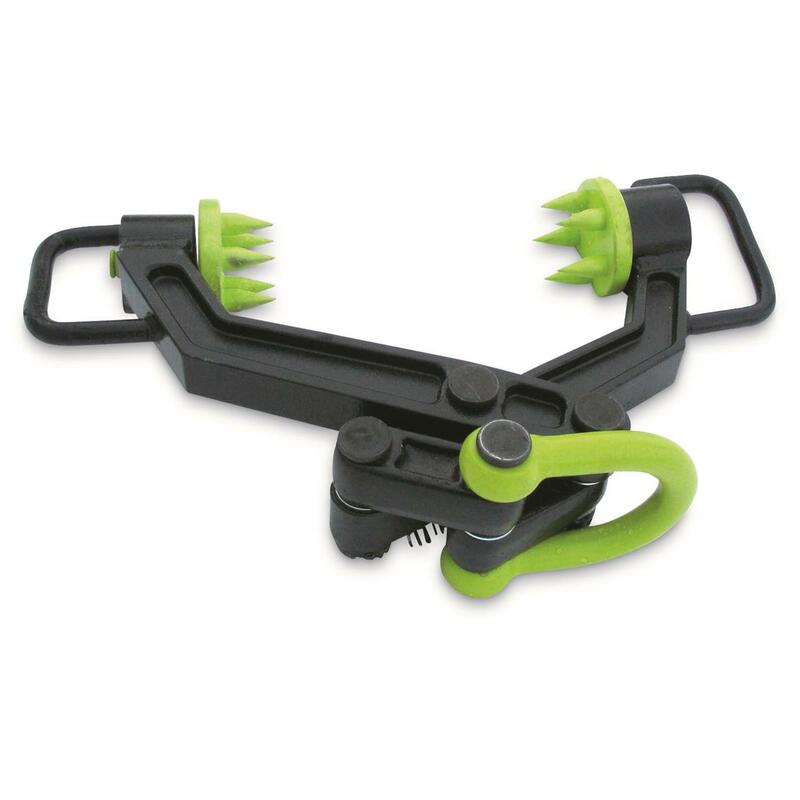 The 5 large gripping teeth per pad and the spring-loaded jaws are specially designed to ensure a strong and secure hold that grips tighter the harder you pull. 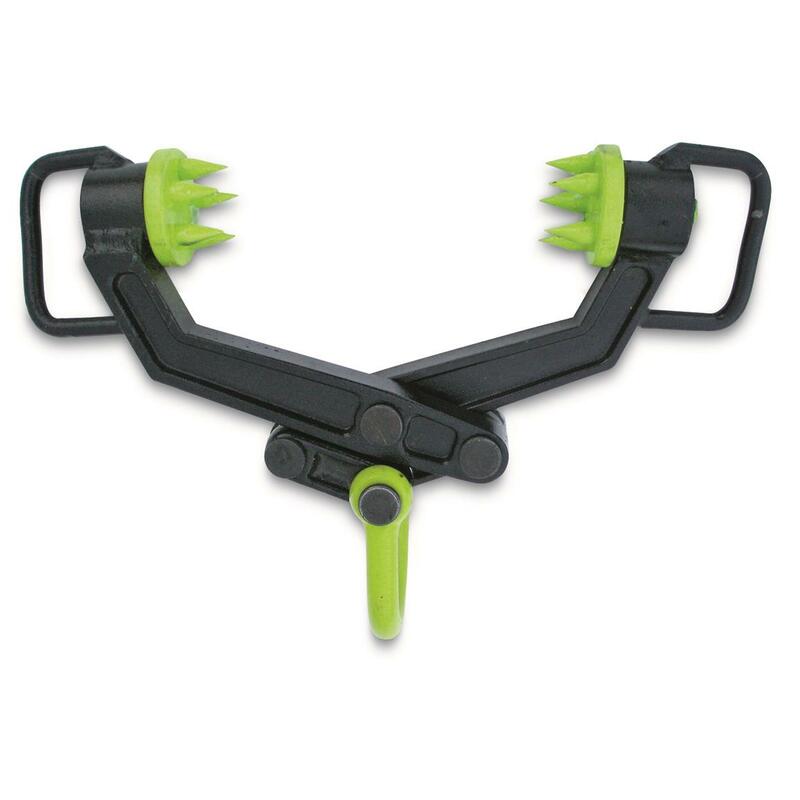 For a secure grip and to avoid debarking, the two grip pads rotate 360 degrees each. 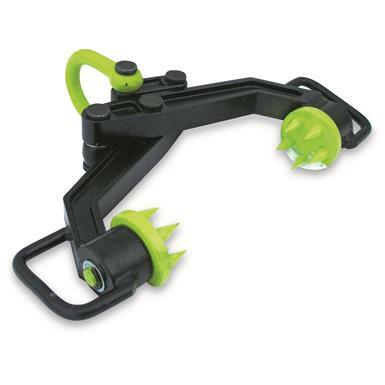 The Boss Super Duty is constructed of tough 1.5" steel, and it's designed for single-person operation. It's doesn't get any easier than that! 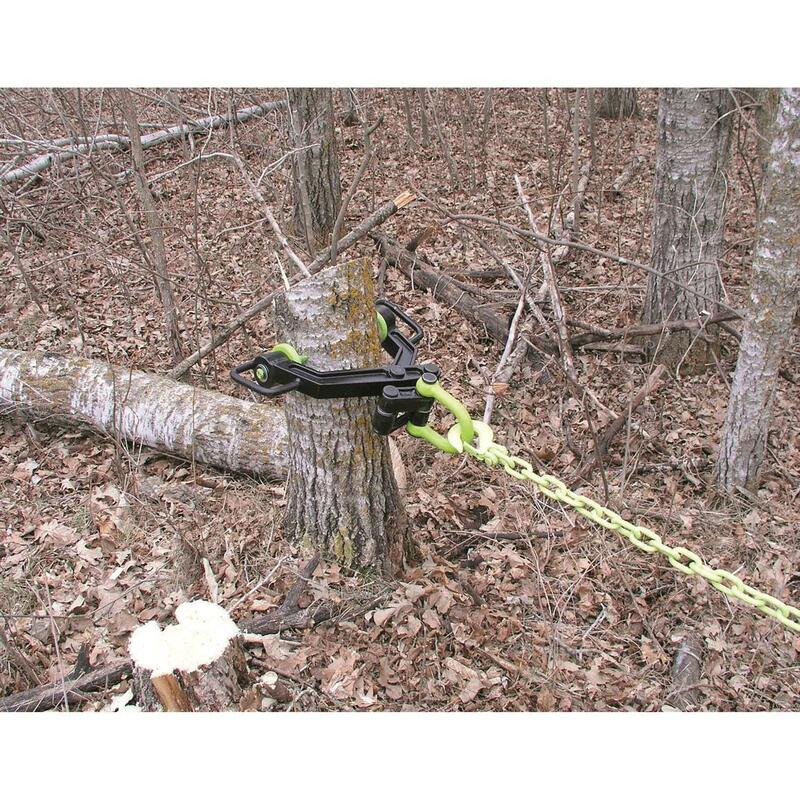 ATV/UTV or Utility Tractor Heavy Duty Receiver Mount Spreader, 125 lb. Efficiently spread seed and fertilizer. New ground preparation made easy. Aerate your land quick and easy.